Summer is over. The nights are cooling off, the fog is rolling in. Once again, Knott’s Berry Farm has unleashed it’s monsters on the public in the 43rd Annual Knott’s Scary Farm. 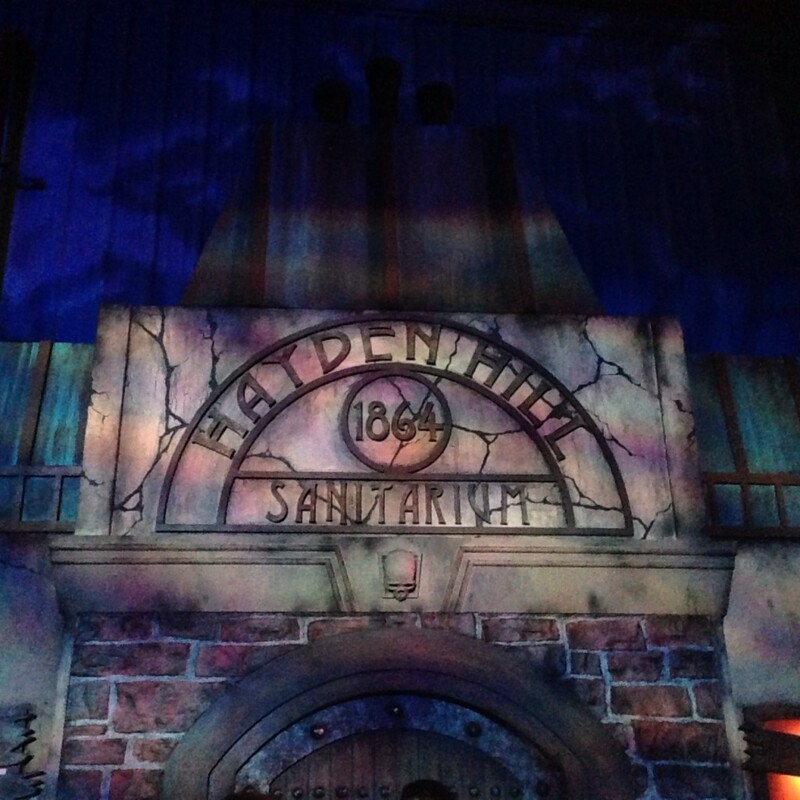 Last weekend Knott’s Scary Farm returned with four new attractions and some long running classics. We look forward to this time of the year and especially attending Knott’s for the largest Halloween event on the West Coast. We encourage the use of the Fright Lane pass along with the Skeleton Key, which gives you front of the line access as well entrance into a number of secret rooms in some of the mazes. It starts at $70 in addition to your ticket. 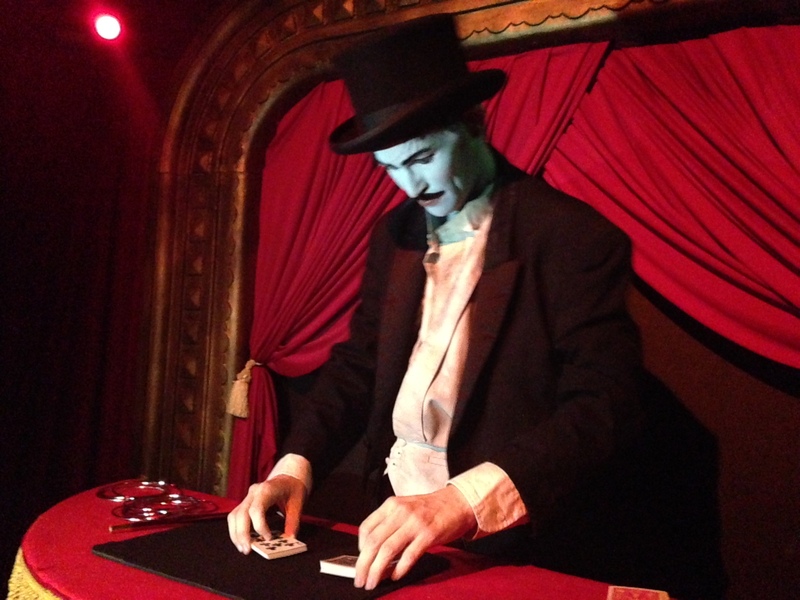 Below was our special magic show given inside the Black Magic maze. We selected a card that magically turned itself around inside the deck. How did he do that? Our favorite new maze this year was Paranormal Inc. You are invited to join a group of paranormal investigators to find out if Hayden Hill Sanitarium is really haunted. Amazing detail and great performances filled this maze. What’s your guess on what we found? Elvira, Mistress of the Dark, outdoes last year’s show with her zany new spectacular called Elvira’s Asylum. Featuring more song-and-dance and comedy than cringe-inducing tricks, and still ageless. She performs nightly at 9 and 11:30 p.m.
Don’t forget to try the Fun Bun in Ghost Town or at least a funnel cake with boysenberry topping! 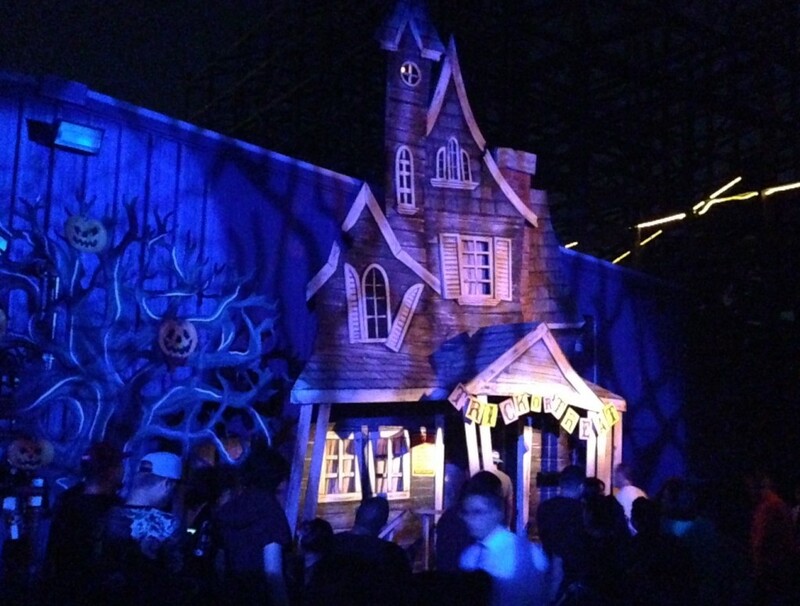 Knott’s Scary Farm runs select Wednesdays as well as Thursday through Sunday nights. Recommended for children over 13. Hours and admission prices vary depending on day of the week and begin at $39.99. For more information visit www.knotts.com. This is not a paid post. All thoughts and opinions are my own. We were invited to an exclusive media event to facilitate this review. 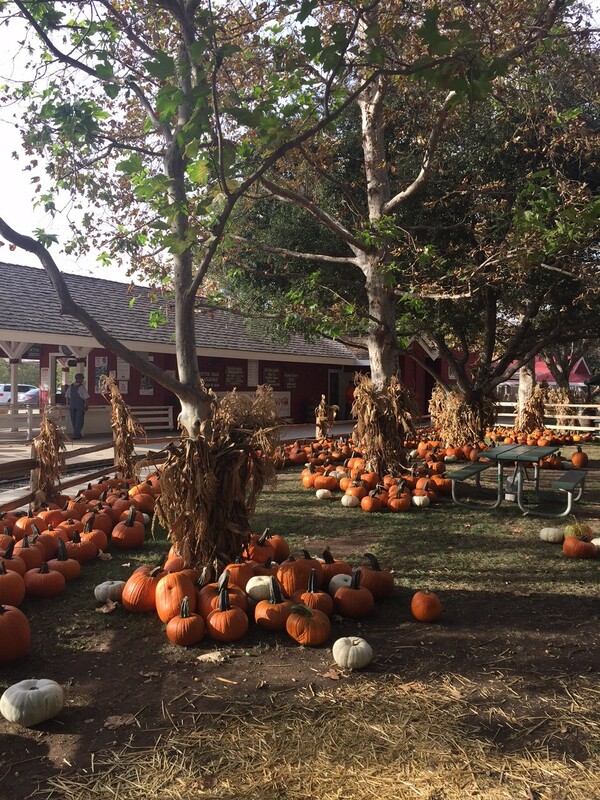 Irvine Park Railroad Pumpkin Patch and Giveaway! Update: The giveaway has closed. The winner of the giveaway is Dawn. Thank you all for entering. September is almost over. Can you believe it? It seems like this month just flew by. It also means that Halloween is just around the corner, which just so happens to be my favorite holiday! 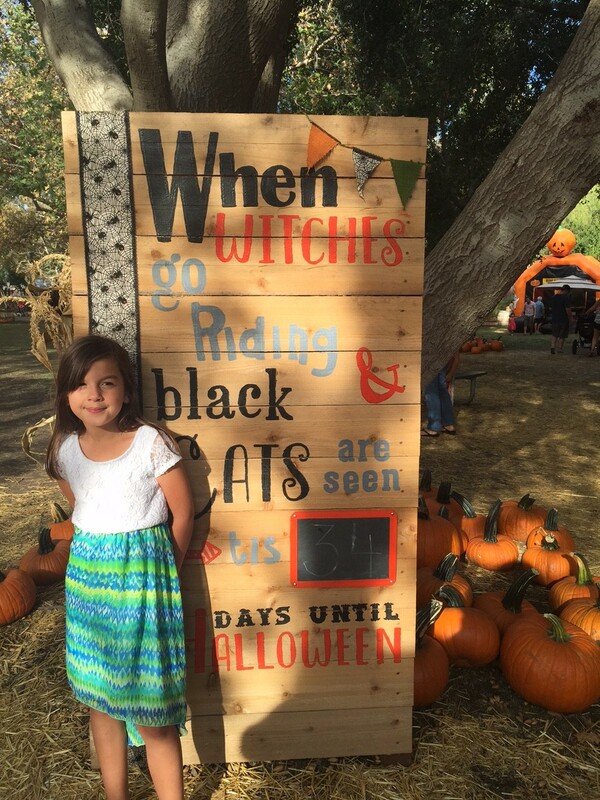 We have a lot of Halloween traditions in our family, and one of our favorite ones is visiting the Irvine Park Railroad Pumpkin Patch. This weekend we had the opportunity to head to the park, have a ton of fun, and of course pick out a pumpkin. It’s my daughter’s 10th visit to the pumpkin patch! She started as a baby! We had a great time visiting the patch. The kids rode the train, went on a hayride, bounced in a bouncy house, rode bikes, got lost in a maze, and of course ate some yummie treats. This is Irvine Park Railroad’s 10th year of putting on the pumpkin patch. I think with every year that goes by, the patch only gets better. We’ve been coming since the very 1st one, when my daughter was only a few months old. It’s definitely a family tradition. The Pumpkin Patch is open from now until Halloween. It’s open 7 days a week, starting at 10am. Entrance to the patch is free and tickets for activities/train rides are $5 each. There are plenty of spots to take great photos and so much to do with the family. It’s giveaway time! We’re giving away a prize package to one lucky reader. Win 4 tickets – which can be used to ride the train or participate in Pumpkin Patch activities, 1 Wheel Fun Rentals bike rental, 1 Wheel Fun Rentals Paddle Boat Rental. 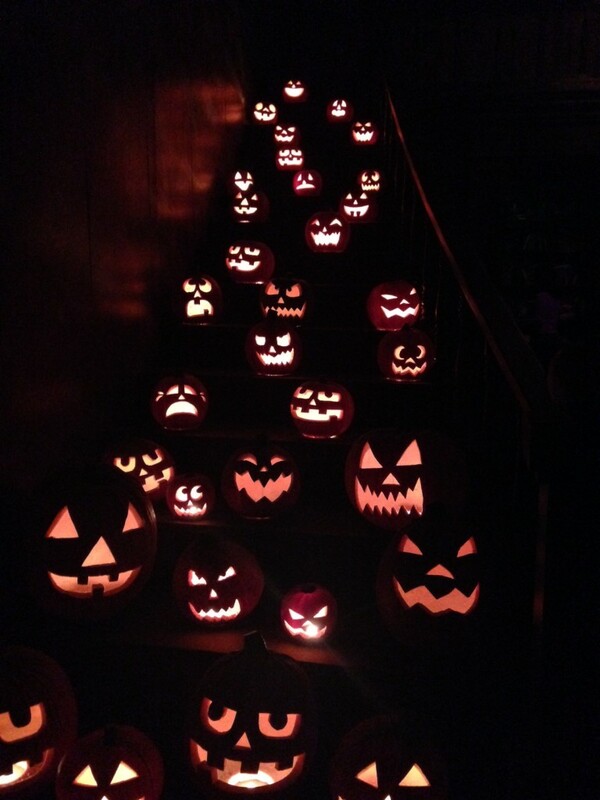 All you have to do is leave a comment letting me know what you love the most about Halloween. That’s it! Winner will be chosen at random. Giveaway ends on October 1st at 11:59pm. Good luck! This entry was posted in Irvine Park Railroad Pumpkin Patch and tagged halloween, Irvine Park Pumpkin Patch, Irvine Park Railroad. What’s in a family name? Our family is Worley but my last name by birth is Vega. My kids are quite aware of their Hispanic heritage, as they spend lots of time around my side of the family. 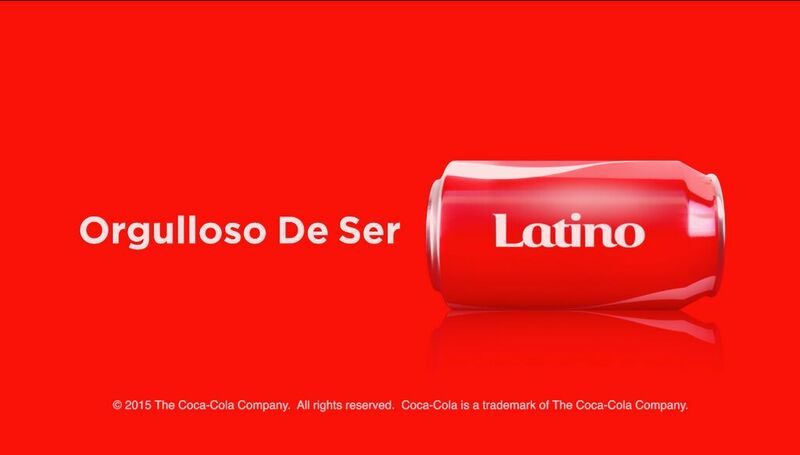 During Hispanic Heritage Month Coca-Cola is making Latinos feel prouder than ever about their heritage by celebrating one of their biggest sources of pride and evidence of heritage—their last name. Coca-Cola has been a part of so many of the important moments in Hispanic families’ lives and it wants to continue making new memories with us. It was the only drink other than water we ever drank growing up in East L.A. This is why Coca-Cola is celebrating Hispanic Heritage Month, to unite families through their last name and empower them to share the story of why their family name makes them unique and #OrgullosoDeSer #[InsertYourLastName]. We discussed what it means being Latino and my son decided to make the video below. Coca-Cola created a unique film that embraces and touches upon feelings of unity and pride that come from our last names. Coca-Cola’s Heritage Tattoo Cans inspired moments of surprise and delight and celebrated the depth, variety and passion of Latino culture. The film also reflects the power of family, culture, community and history, by bringing people together in celebration of their heritage and unique family stories. You and your family can visit coke.com/OrgullosoDeSer and purchase a Share a Coke contour bottle personalized with your last names to share that pride with the world. These would make great birthday or Christmas presents. 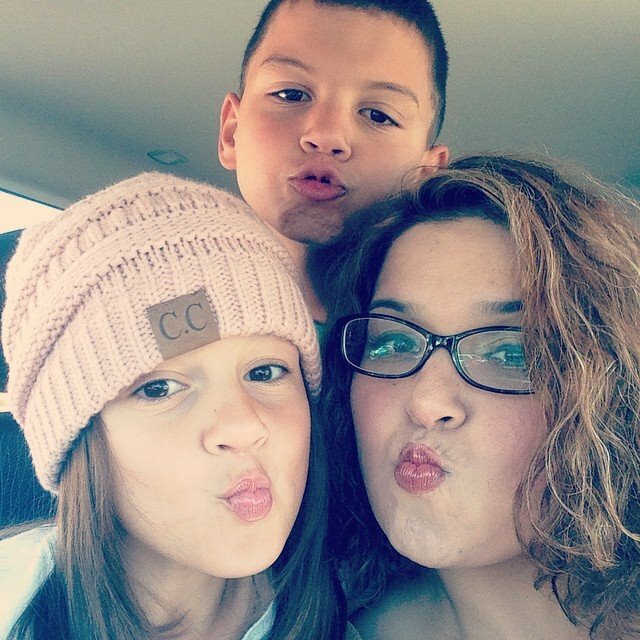 This entry was posted in family and tagged #orgullosadeser.